Designed for a manufacturing environment, this transportable robot complies with ISO 10218-1 and ISO/TS 15066. 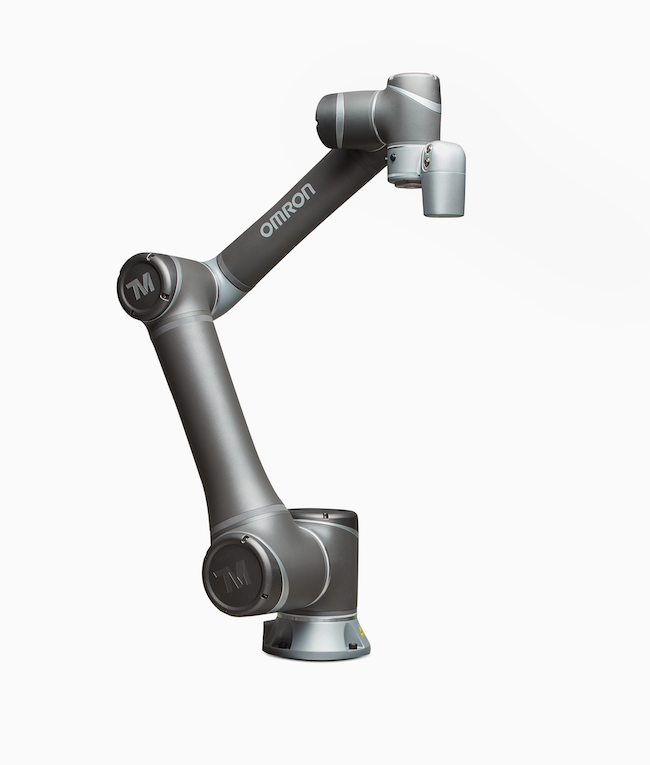 Omron Automation announced the release of its new TM Series Collaborative Robot. 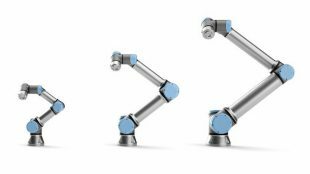 With built-in vision and a plug-and-play programming interface, the TM Series cobot works with humans to enhance productivity and ensure safety. 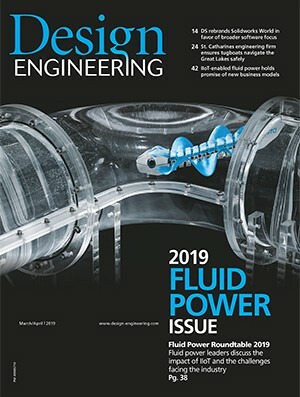 Designed for a manufacturing environment, this transportable robot complies with safety requirements for collaboration specified in ISO 10218-1 and ISO/TS 15066. It can be trained to perform almost any repetitive task in any location thanks to a manual teaching function that allows operators to teach the cobot with hand-guidance without needing software. A flowchart-based programming interface and intuitive teaching make for intuitive and fast set up. The cobot comes with built-in vision and integrated lighting for capturing products with a wide viewing angle. Image sensing functions include pattern matching, barcode reading and color identification. The cobot is aimed at manufacturers seeking to boost production and reduce employee fatigue by automating repetitive tasks such as machine tending, loading and unloading, assembly, screw driving, gluing, testing or soldering.